One of the prominent and highly appreciated spectrums of our services is our "CAR RENTALS" division. Travel has become the necessity of the modern world. Whatever be your reason - Business meeting, Marriage arrangements, Conferences or simply looking for a comfortable ride on a weekend, you probably want a good deal to rent a Chauffer driven car of your own choice. Car hire weekend trips to Lonavla, Khandala, Lavasa, Matheran and Mahabaleshwar. Special car rental packages for corporates and government. Super Luxurious BMW and Limousine car hire service to our premium customers. We have great pleasure in introducing ourselves as a professionally managed Car Rental Service provider to a wide range of customers from individual clients to all sized corporates. 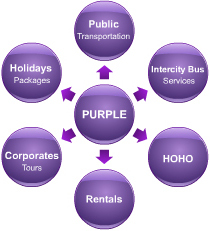 We ensure peace of mind for the customers who choose to travel with us. Our customised services and well-mannered staff will go an extra mile to make your journey pleasant with us. For any Car or Bus Hire requirement for personal, corporate or events we would be pleased to offer reliable & consistent services to your needs. 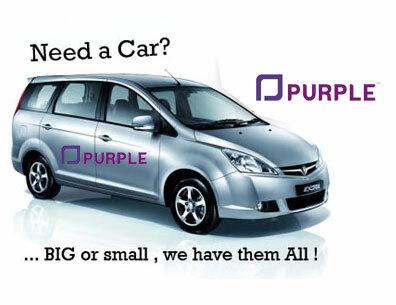 We have a wide range of Cars and Buses. We have a fleet of cars ranging from economy, compact, mid-size to full size sedans & SUV’s. We have buses of varied seating capacities from 13, 18, 28, 35, 45 and 49 to 53 seaters in air conditioned and non-air conditioned categories, and similarly in luxury to super luxury segments. Our commitment is to provide timely and efficient services which have helped us widen our loyal customer base. Our vehicles are hired for Corporate Events, Family Functions, Airport Transfers, Weekend getaways etc. 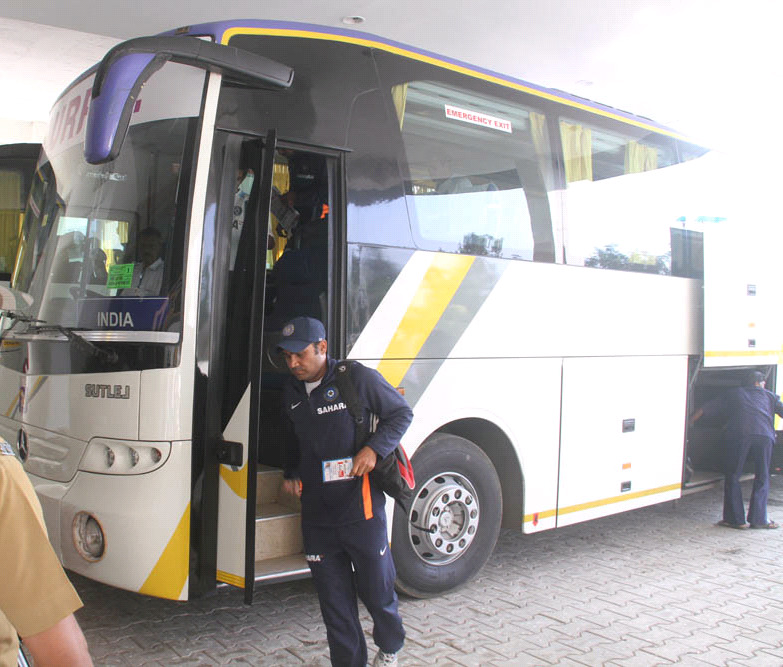 We train our drivers regularly on safety and security norms and other important aspects like emergency evacuation procedures etc.We have had the honour of becoming official travel partners of many international sporting events including the Common wealth Youth Games. 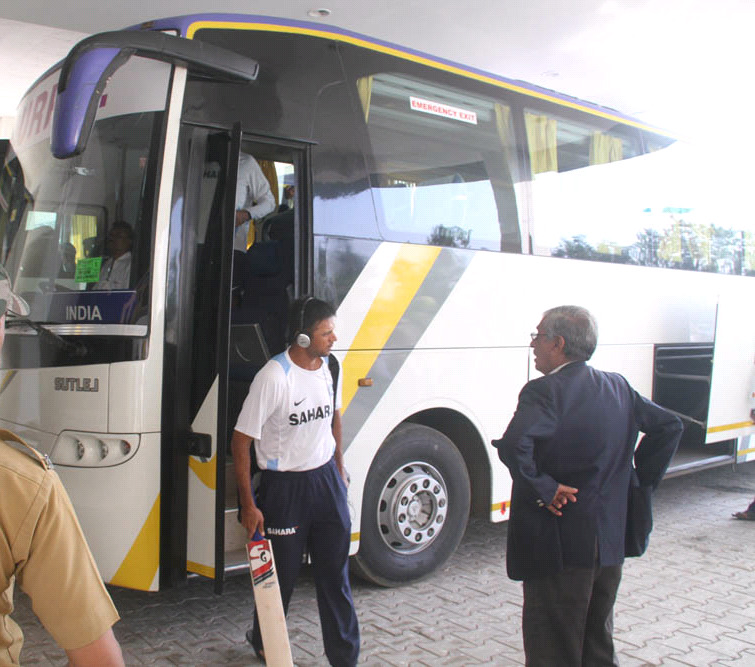 We were the official travel partner to the Indian Cricket Team, catering for their entire logistics requirement during International matches.